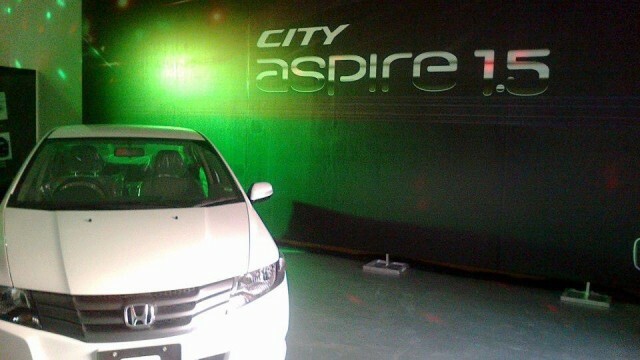 Honda Atlas Pakistan launched the 1.5 liter City Aspire recently which has garnered mixed reviews from everyone as there’s not so much difference between the 1.3 liter and 1.5 liter City and the power gain is as well minimal for those looking for a extra bit of kick. But in this growing age of everything green and friendly to the environment, Honda Atlas has begun a new initiative of ‘you buy a Honda and we plant a tree’. 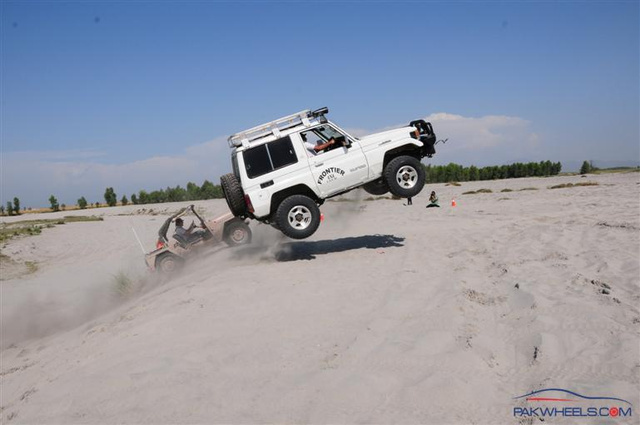 Although the 1.5 liter engine would hardly do any damage to the environment as in the developed world, this is the appropriate displacement of engine the green movements put their support behind. Nonetheless, it is an initiative which everyone will support wholeheartedly. 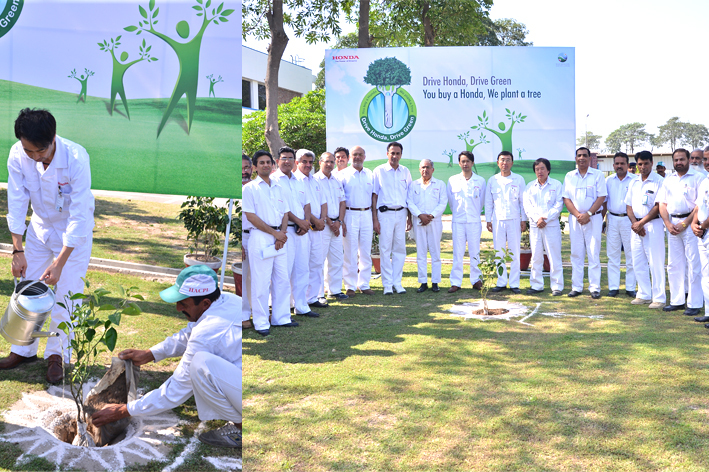 Mr. Takeharu Aoki, President and CEO of Honda Atlas Cars (Pakistan) Limited inaugurated this new drive at the factory premises by planting a tree. This year, Honda will plant a tree on the customer’s behalf for every car that is sold.